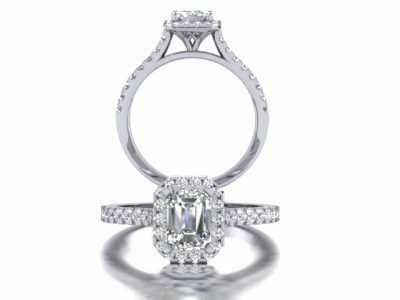 Ashley Douglas are expert craftsmen specialising in the design of engagement rings and custom jewellery in Brisbane. Our extensive jewellery collection is available for purchase online or in our Brisbane Arcade studio on the Queen Street Mall. 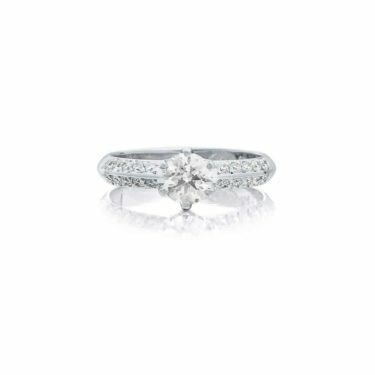 Looking for unique engagement rings in Brisbane? We design unique, custom jewellery made from exceptional quality diamonds, and precious stones and metals. 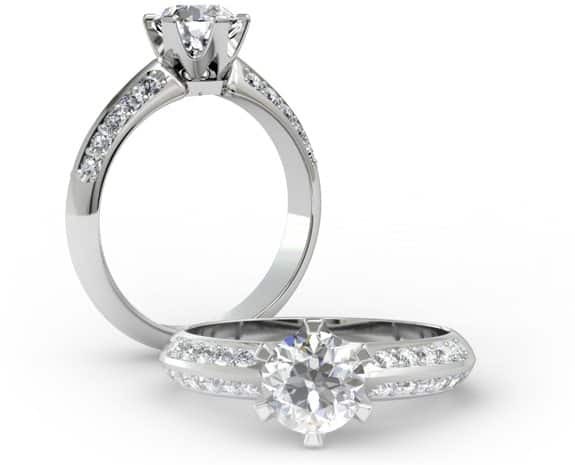 From earrings and pendants to wedding and engagement rings, we will create something you’ll love. 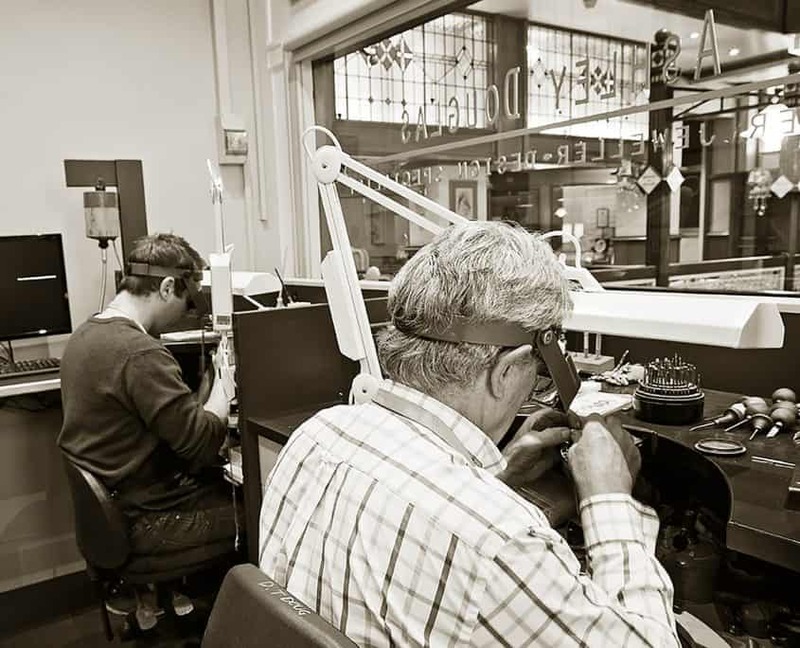 Our Brisbane-based master jewellers have over 70 years’ collective experience in the industry. You can feel confident that your ideas will be interpreted correctly and that you are assured of the highest quality and design integrity when we create your special piece. We are passionate about bringing your ideas to life and creating a stunning custom-made engagement ring that amazes and excites. If you have any questions about our custom jewellery, the gemstones and materials we offer or how we translate your ideas into beautiful custom designs, please feel free to call or email us with any enquiry you have, and we’ll be happy to help. Even the finest jewellery needs servicing at regular intervals to keep looking new and beautiful. Regular maintenance ensures that your jewellery gets all the attention it deserves, years after your purchase. Our job is to keep your treasured earrings, pendants, dress jewellery, and wedding and engagement ring looking stunning. As we offer same day service for many of our jewellery services and repairs, you can go for a coffee or explore the shops in Brisbane Arcade while you wait. 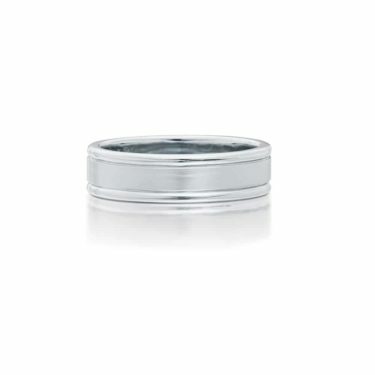 Rings with high quality alloy that have been manufactured correctly can usually be resized up or down a few sizes. A visual inspection must take place before we provide a quote. We offer a same day rhodium plating service for all jewellery types, from white and yellow gold engagement and wedding rings to diamond earrings, pendants and bracelets. We provide a chain repair service for single link chains in all metal types, like box and belcher link chains, along with more intricate chains such as foxtail and snake chain links. 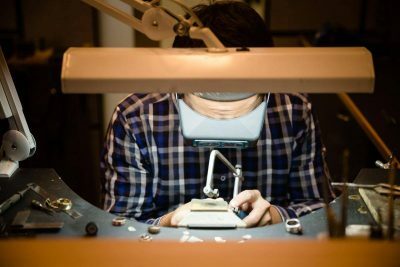 Our complete repair service covers all types of fine jewellery with most general jewellery repairs, such as pearl re-gluing and chain repairs, available as a same day service. Our diamond certification service helps clients select the best high-quality diamonds for their jewellery. Certifications are performed by an independent Gemmological laboratory. We offer insurance valuations for all jewellery, including rare and unusual jewellery. This is recommended for items over $2,000 and is performed off-site by a registered valuer. Ashley Douglas is a father and son business with over 70 years of collective experience. We operate in the Heritage listed Brisbane Arcade on Queen Street, Brisbane. Through our onsite design studio workshop, we design, manufacture and finish custom jewellery in Brisbane. To ensure the highest quality and attention to detail is achieved, we have bucked the offshore manufacturing trend, and instead manufacture everything personally in our workshop, or through local Australian manufacturers where possible. We have well-established connections to the supply of some of the world’s finest Burmese Rubies, Ceylon Sapphires and Tanzanites, along with direct links to the miners of fine blue Sapphires in Australia. We also work closely with Western Australian suppliers of Argyle Pink and Red diamonds, and can source loose Argyle stones for jewellery or investment purposes. 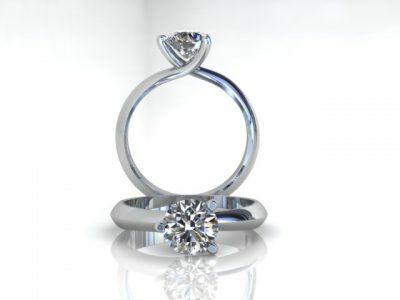 For superior custom jewellery in Brisbane, please visit us at our design studio and we can discuss your requirements. We specialise in diamond engagement rings and diamond wedding rings. 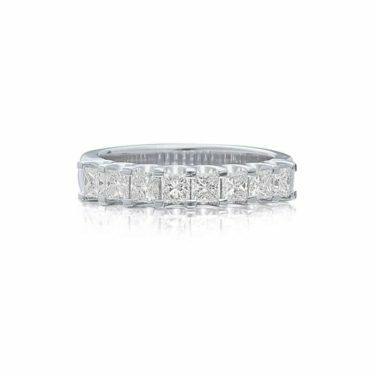 In Brisbane, our craftsmen are well-known for creating some of the most stunning engagement and wedding rings – with white gold diamond rings being very popular. If you are searching for high quality jewellers in Brisbane, please make an appointment to meet with us at our design studio in the Brisbane Arcade. What's been trending in engagement rings in 2017?